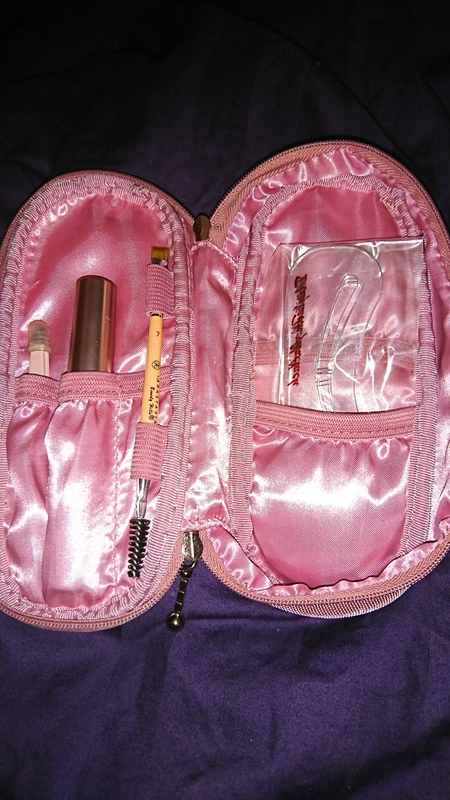 Today I went to buy a new pair of tweezers and found this kit, marked down more than half because of outgoing colors. 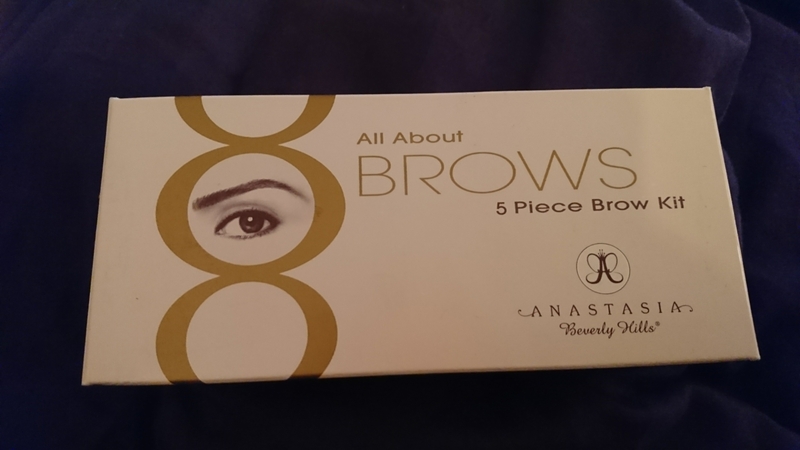 It wasn’t that much more than the tweezers. So I bought the entire kit instead. The box contained a nice little storage pouch for everything. 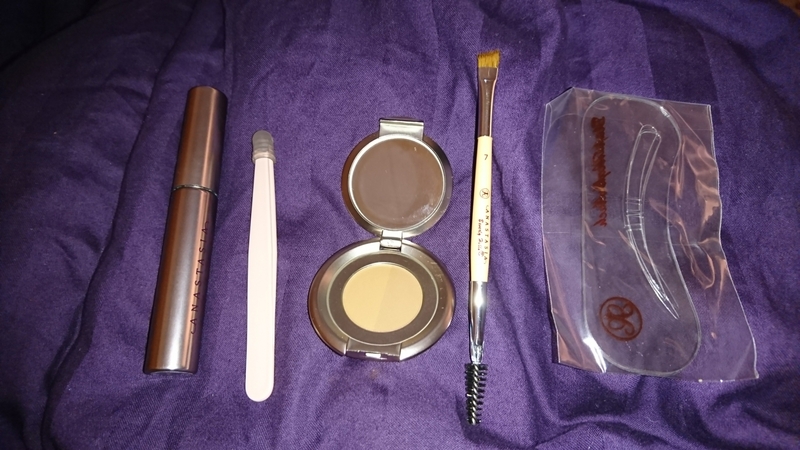 Eyebrow gel, tweezers, eyebrow powder duo in strawburn, two sided brush and eyebrow stencils. 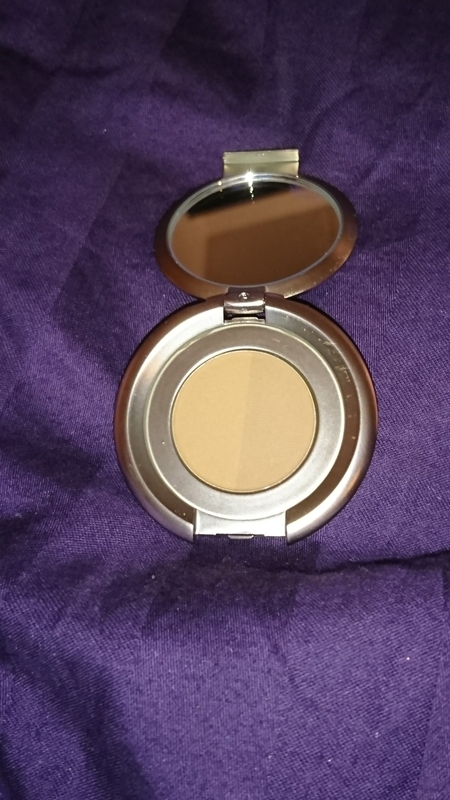 I have fairly dark eyebrows, so I’m not entirely sure bout the color on the powder, there were no tests since its outgoing. So I’ll just hope. 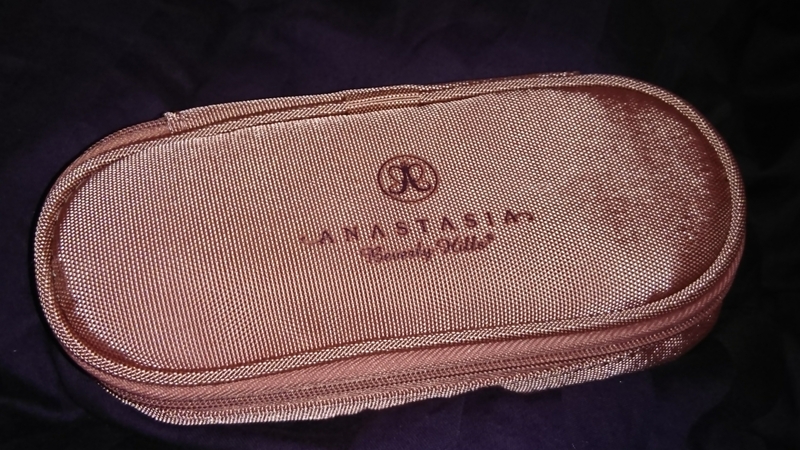 As I mentioned, I was only after the tweezers, and I’ve heard only good things about the one from Anastasia. 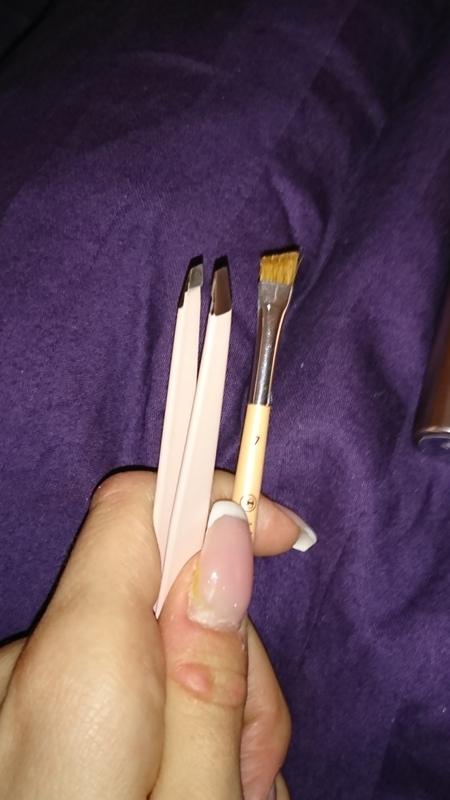 I’ll probably fix my eyebrows tonight or tomorrow, post will be up with before and after pictures. Not sure if I’ll use the stencils, they seemed slightly large on me but maybe I can solve that in some way. Sorry about the massive gap since my last post. Last year was a crazy year for me. But after a long pause, I’m back. 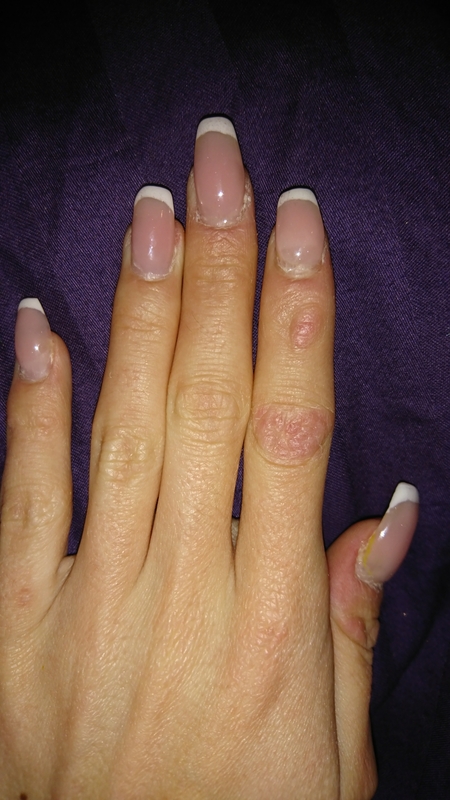 I’ve recently started doing gel nails. Mainly, I do them myself, on myself. The ones I have right now however, we’re made by a friend. Since I’m currently having some shoulder troubles and can’t manage to do them myself. 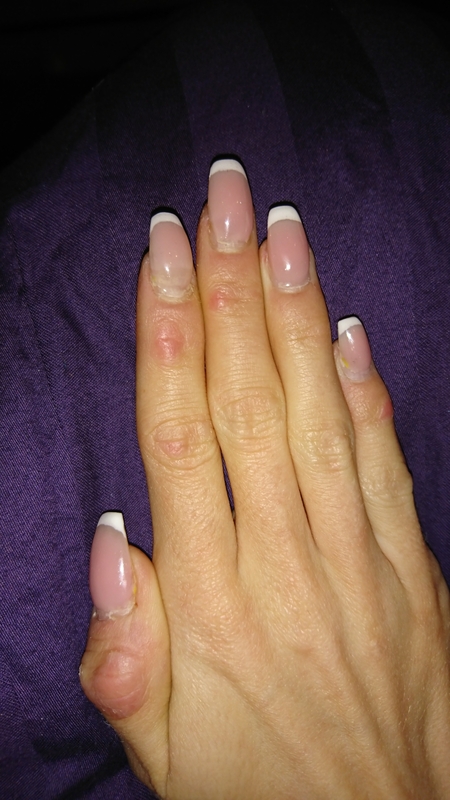 It’s a simple French manicure. As you might know from earlier, this is my preferred style om nails. And I’m really happy with these. I’ll show you the materials and colors I have in a post this coming week.